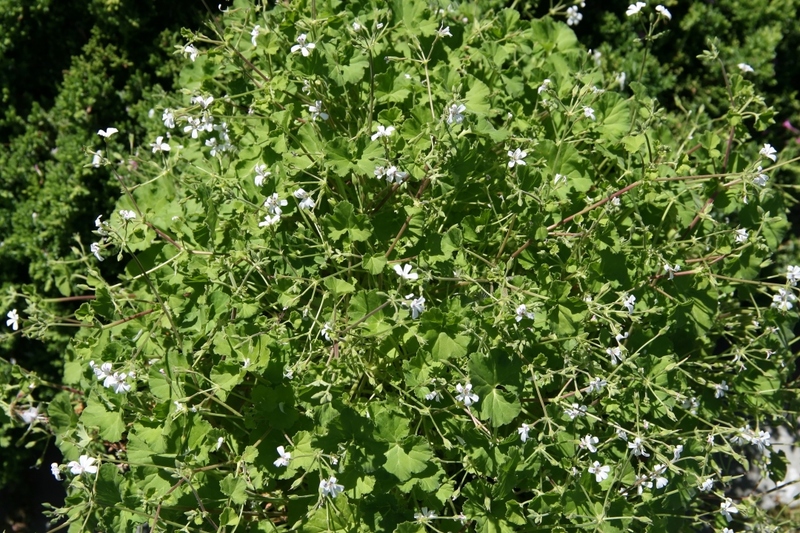 Apple geranium (Pelargonium odoratissimum): growing, planting, caring. A pelargonium smelling of… apples ! 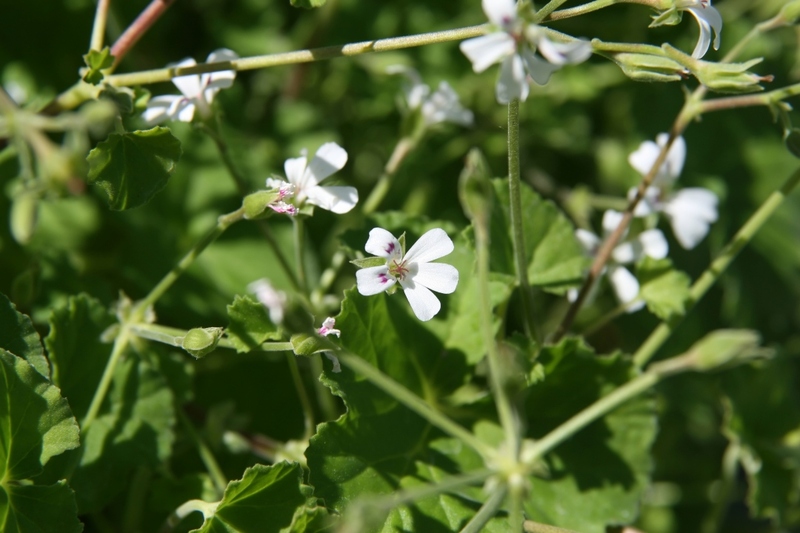 Pelargonium odoratissimum is a species native to South Africa, known as the apple geranium or apple pelargonium due its distinct apple scent. It is a small, spreading species which only grows up to 30 cm high and 60 cm wide with small pale pink flowers and waxy green leaves.